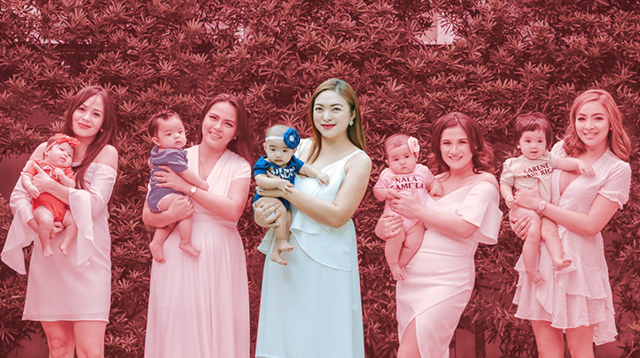 Breastfeeding seminars, a glam shoot project for moms, performances and more for mom in our Mother's Day family weekender guide edition. Celebrate Mother’s Day with Nescafe by visiting the NESCAFÉ Dolce Gusto Shop-in-Shop booth at the lobby of Greenbelt 3 from from May 11 to 13. Enjoy its 7 different flavors, as they treat the whole family to free coffee. 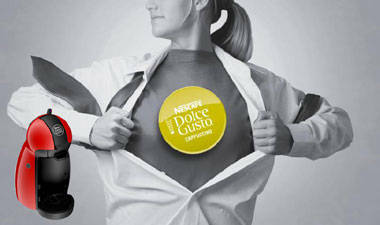 For details, visit www.dolce-gusto.com.ph and like the page at www.facebook.com/NESCAFÉdolcegusto.ph. La leche league will hold a meeting this Saturday, May 12, 2012, from 10:30 am to 12 noon at Mothercare Bonifacio High Street. Bring your breastfeeding support team along - yaya, grandma, husband and siblings. It will be fun sharing many unique breast feeding experiences to the new moms! Register by texting 0922-8292268 your name, baby's age or expected date of delivery.